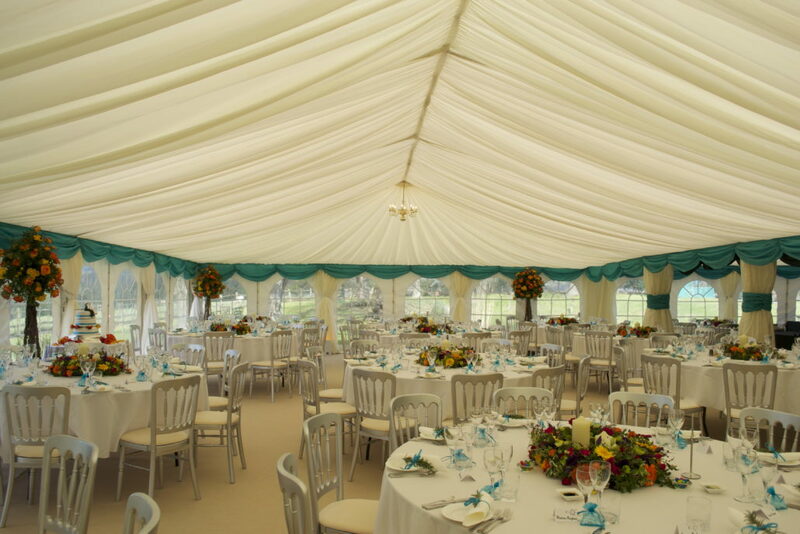 We always recommend using a reputable marquee company within a sensible distance of your event location. Whilst we are happy to travel, fuel costs are not cheap and transporting a crew of marquee specialists adds further time and expense. Being based in Brookland in the heart of Kent, we are conveniently located to provide our South East Kent and Sussex. Some of the locations we cover, and these are just a few, are Camber, Rye, Hastings, Bexhill, Ashford, Canterbury, Maidstone, and Faversham – all of which are within a short minutes drive. However, we routinely travel further across the whole of Kent and East Sussex. As some well established customers prefer to use us no matter what the distance, we occasionally go much further! We do supply our services to areas of London also.